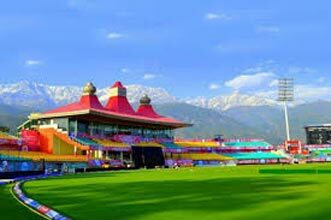 Arrive at Chandigarh airport and drive to (240 kms- 5 hrs.)Dharamshala. Upon arrival transfer to the hotel. Overnight at hotel. 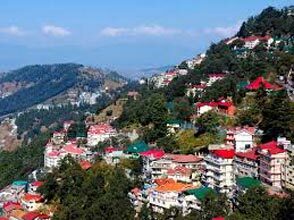 After breakfast, take a drive and spend time exploring the colourful pockets of Mcleodganj. 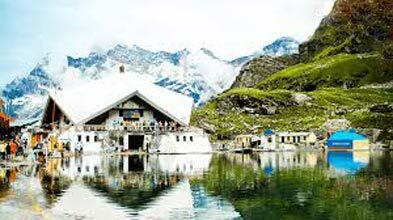 Visit the famous home of the Dalai Lama – The Dalai Lama Temple, the Bhagsu Nag temple and the Bhagsu Waterfall, the orange and beautiful Naddi Sunset point, the ancient St. John Church and the Dal Lake. 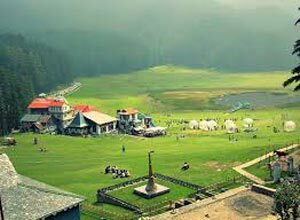 Check out after breakfast and drive to Dalhousie-situated at 2039 mts in the outer slopes of the Dhaula Dhar range with its natural beauty and natural surroundings. On arrival, check in at the hotel. 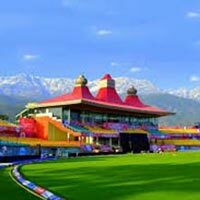 On arrival in Dalhousie, check in to the hotel. Day free at leisure. Overnight stay at Dalhousie. 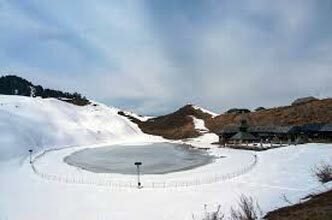 Early morning after breakfast drive to Khajjiar, one of the most scenic saucer shaped Plateau and is surrounded by dense pine and deodar forests, its beauty has further been enhanced by a small lake in the center with a floating island and 9-hole golf course here are the other interesting places to cover. Return to Dalhousie Hotel Night stay in Dalhousie. After breakfast, check-out from hotel and drive to (310 kms- 6 hrs.) Chandigarh airport to board the flight for onwards the journey with fond memories of trip.